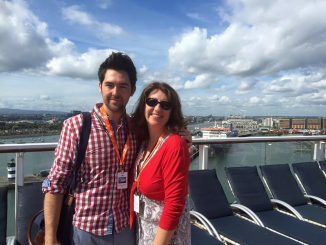 I’ve been travel writing for over two years and I realise that I have been neglecting to write about my own country, especially the place that I am most passionate about in the world – my home town of Howth. It is not far from Ireland’s capital city, Dublin. This peninsula is more than a picturesque fishing village. It is home to several varieties of seabirds and a large family of friendly seals that frequent the harbour and sound between Ireland’s Eye and piers. 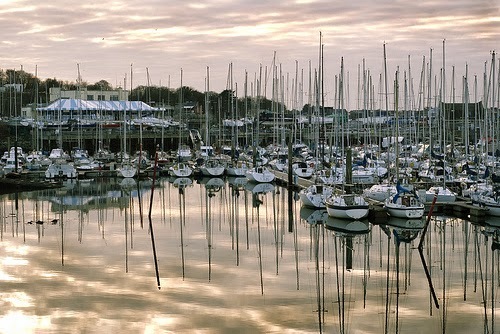 Howth has an historic and cultural heritage. It is one of the most important destinations that Leopold Bloom visited during his walk on June 16th 1904 in Joyce’s famous novel Ulysses. in the nineteenth century the great artists Orpen and Osbourne were known to come here to paint and seek inspiration. One of Orpen’s loveliest portraits in the National Gallery features a woman standing on Howth Head. 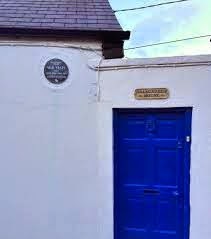 A short walk from howth harbour along the serpentine start of the cliff walk is a house where the poet WB Yeats lived for three years. 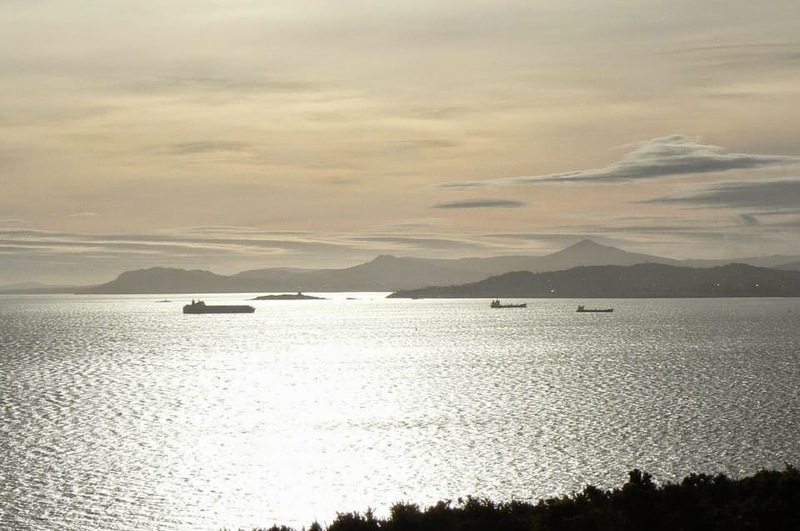 It has a spectacular view of the harbour and the neighbouring islands and must have inspired him. 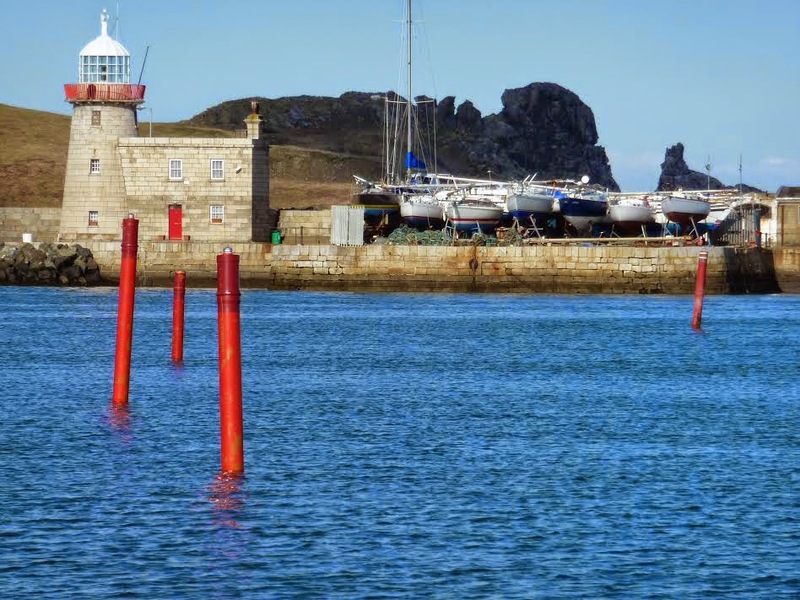 Howth is easily accessed by bus and the DART which is the Dublin Area Rapid Transit and as it is only thirty minutes from Tara Street in the centre of the city it is easy to visit in an afternoon. The basement of the station is a popular pub called ‘The Bloody Stream’ where turf fires burn all year round and good seafood is served. The history of the bloody stream goes back to the days of viking settlement one thousand years ago and it is said that the river ran red with the blood of locals as it travelled down the hill before coming to the sea. 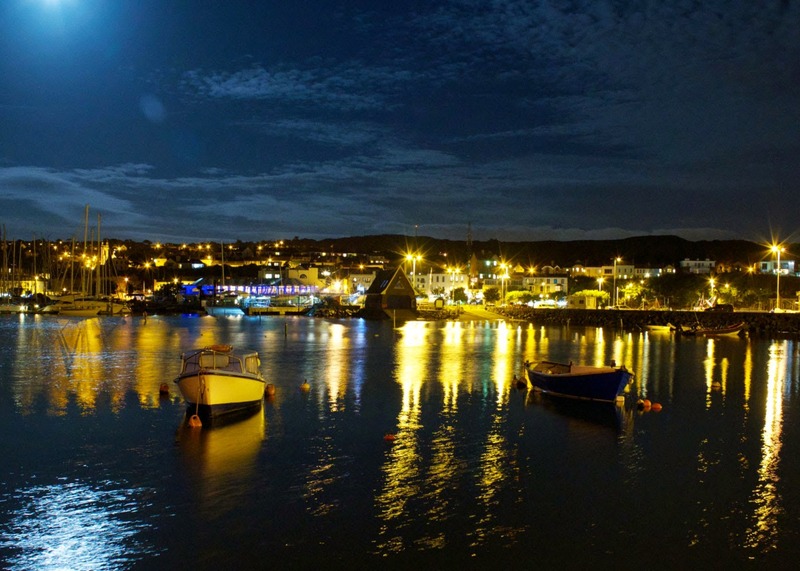 If you are searching for legends and folklore Howth has more than it’s fair share. 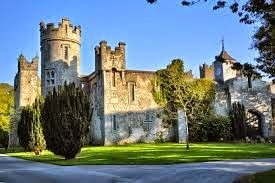 The legendary pirate Queen Grace O’Malley paid a visit to Howth Castle and home to the St Lawrence family and famously took their son hostage when she wasn’t given hospitality. Legend has it that the child was returned under the promise that a place would always be laid at the table for any weary visitor that should call. As the descendants have opened a culinary school now in the castle it may well be worth knocking on the door and seeing if the promise still holds. 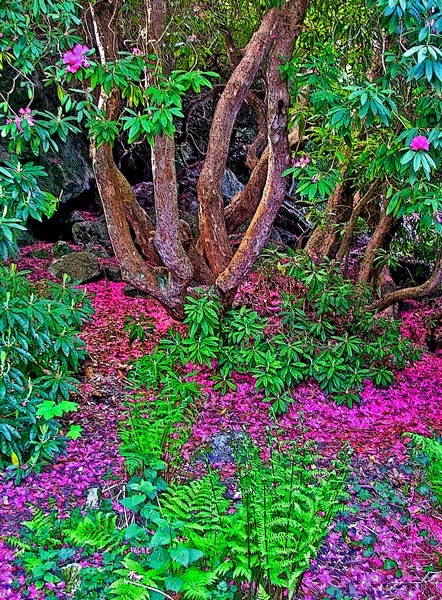 April and May are especially nice times to visit the castle environs as the Rhododendrons are in full bloom. 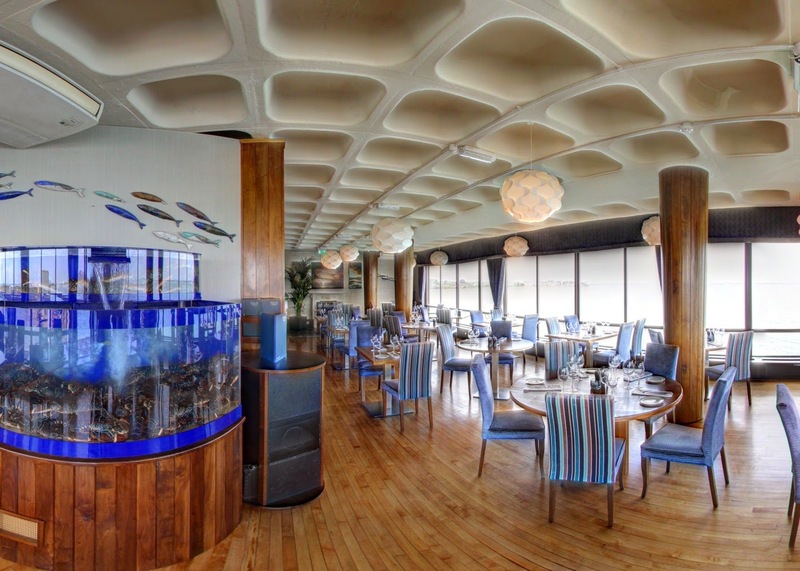 The length of the West Pier is home to wonderful restaurants including The Oar House, The Brass Monkey and the one with the best view in Dublin, Aqua. The view from the bar is spectacular for a pre dinner drink and chance to look over the fishing boats and eclectic mix of houses in the village. The view from the dining area is perfect to watch the evening sun disappear below the horizon. 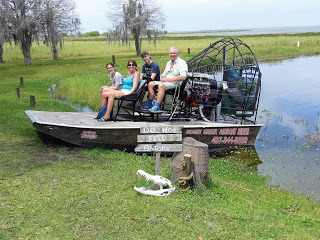 The menu is divine and I challenge anyone to try it – especially perfect for a birthday or special occasion. 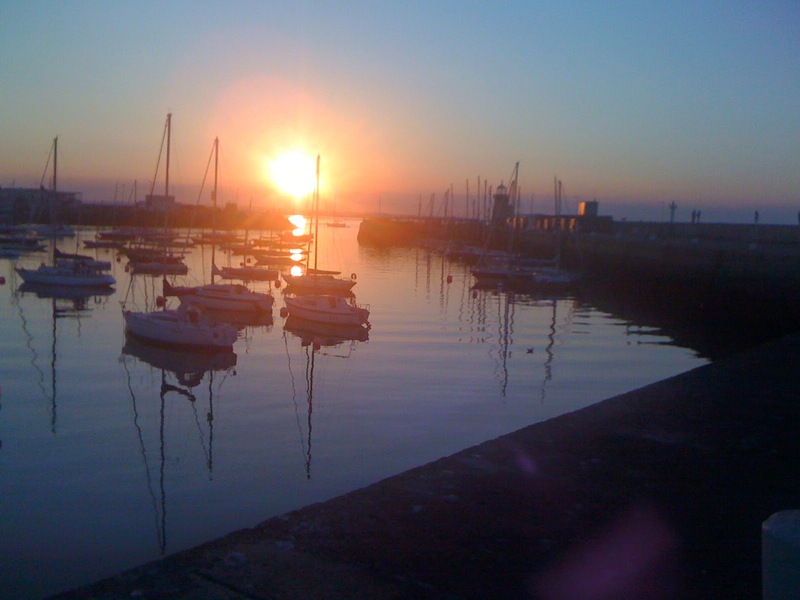 The yacht club and marina is one of the best in Ireland and as there is usually a breeze expect the gentle sound of halliards tipping against each other as you stroll down the east pier. During the summer you can watch boats racing from Monday to Thursday. The yachts race around Ireland’s Eye which is also accessible by hourly boat trips that run from spring until the late autumn. Ireland’s Eye is a glorious oasis and it is difficult to believe that it is so close to the city centre. It’s a perfect place to bring children for a picnic on a sunny summer day. There is nowhere nicer on a cold winters night than to sit in from of the turf fire with a hot port or pint of Guinness. 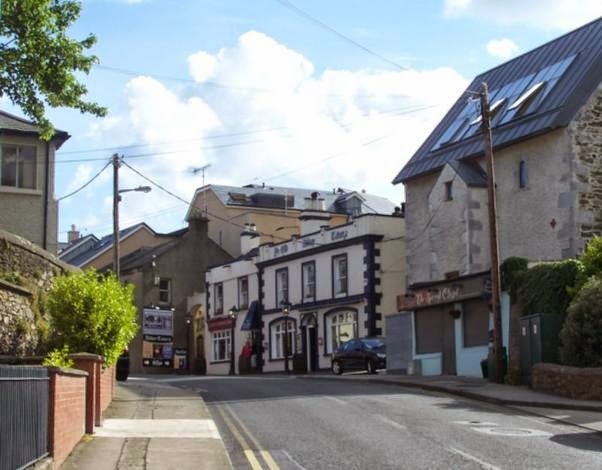 The pub also hosts comedy clubs which are always a great night out. 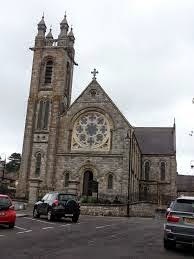 The centre of Howth Village is crowned by The Church of the Assumption which is a Neo-Gothic building. 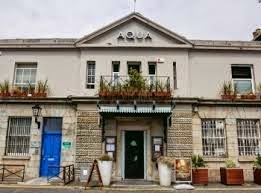 Wander around the country market or go for a coffee upstairs or down the road in the popular restaurant House which often has an excellent art exhibition decorating the walls. Great takeaway coffees and yummy delicatessen on offer if you are on the hoof! 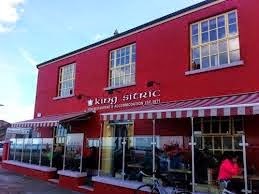 I can’t write a piece about my home town without mentioning The Kind Sitric restaurant at the start of Howth’s East Pier as it is where I had my small and intimate wedding reception. It has since been developed with the addition of East Bar and Cafe downstairs which is a welcome addition to the host of other eateries. 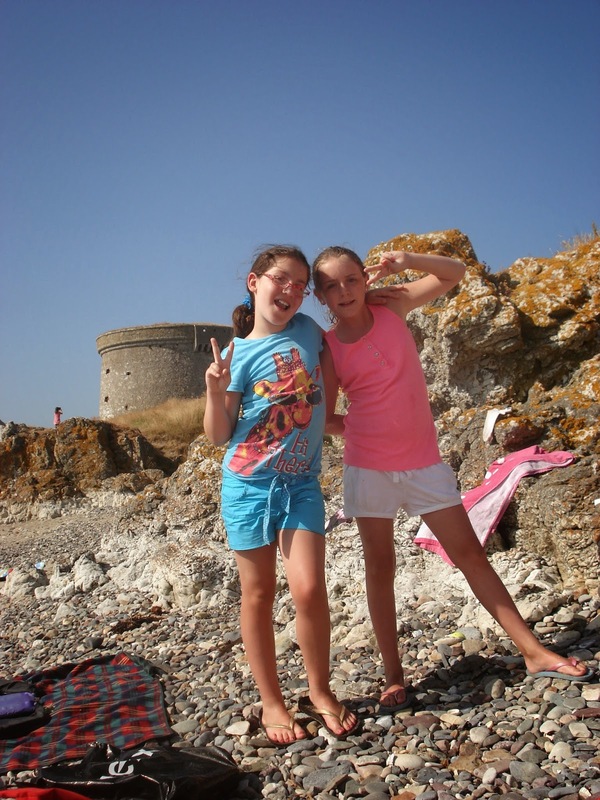 The seafront has a playground which is ideal for those with kids and do pop across the road to Eileen’s Cafe where you can get yummy Pooh Bear Icecream – your kids will love you for it. If you want to be healthy then Grass Roots offers smoothies and healthy drinks but if you just want coffee then pop into Il Panorama! 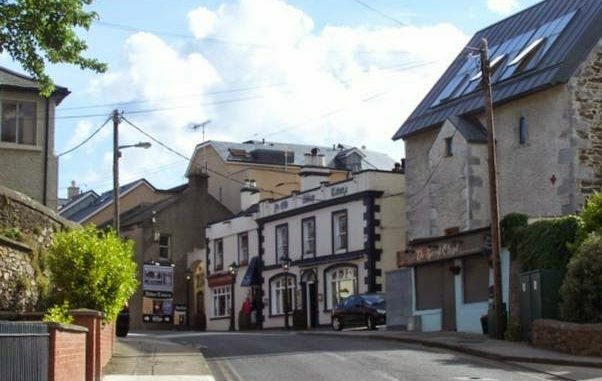 Casually dining is catered for with the best fresh fish and chips from Cafe Ciara or Beshoffs take aways. 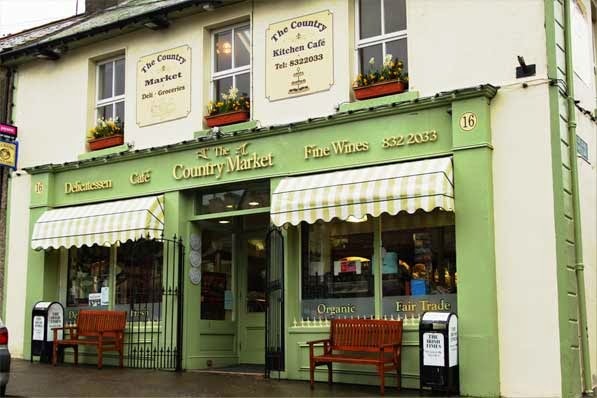 The Howth Market will put in an hour at weekends and you can purchase hot crepes and fresh olives among lots of other things from the artisan bakery and crafty stalls. 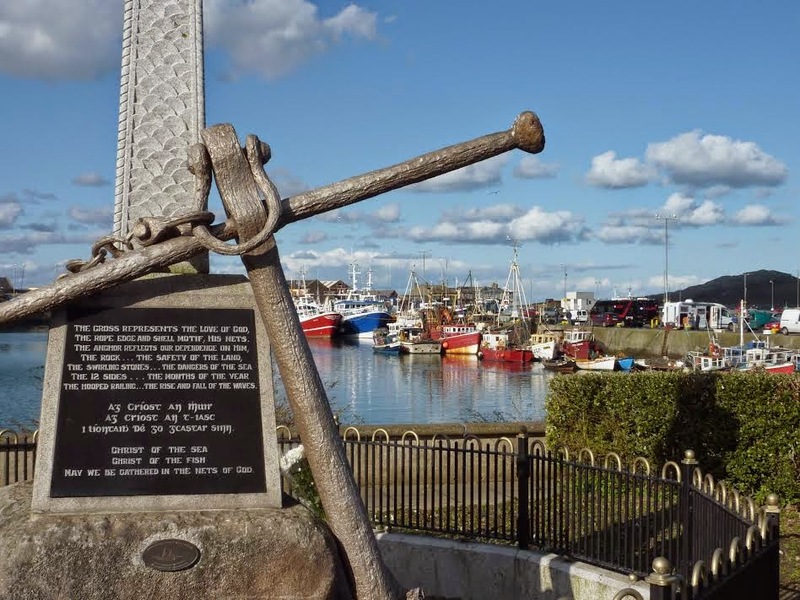 I think I may have to write another post as my hometown has so much to offer I am running out of time so watch this space for another instalment and if you are in Dublin then come and visit us in Howth, we would love to see you!